alA landing page is a way of generating leads for your business by capturing the lead’s information, and then using this to move them along the sales funnel. Landing pages are a must have if you want a digital brand or business. Ideally, any brand that is online for business purposes needs to have a digital strategy, which includes objectives such as increasing traffic to the website, uploading relevant and valuable content, as well as lead generation. Landing pages help with capturing leads by drawing them into the sales funnel. This is easily done as the page is designed in such a way as to collect information such as emails, names and/or contact details used for further communication about your brand. This is something your blog content alone cannot do, thus the need for landing pages. While they may look complicated in terms of design, coding, and everything that comes with it, landing pages are actually the opposite – if you use landing page software. The beauty about landing page software is that you get pre-designed templates, or create custom designs for your brand based on your preferences and your target audience. So, if landing pages seem hard to create from scratch, or you are looking for higher conversion rates, then the landing page software is your friend. In order to build killer landing pages for your online business, landing page software can hack it in minutes, instead of hiring someone to do it, which costs more money and takes longer to get done. Here are the best landing page software tools you can use to get those conversions streaming in. The name of this landing page software actually speaks to the bounce rate problems most websites have, so it is a tool you want to use to keep visitors on your pages instead of them ‘bouncing off’ of it. Some of the amazing features you can get with Unbounce include drag and drop builder, a user friendly and simple interface, easy pick up and dragging of elements such as text boxes, forms and images to the landing page, and editing to your preferences. Also included are Unbounce Convertables with tools like overlays and sticky bars to drive more conversions on each page. The landing pages you create using this tool are also responsive, so they’ll also work on mobile platforms and increase conversion rates. You can also add forms to the landing page as one of the content builder functions in this tool, which is not just fillable, but appealing and attractive to your site’s visitors. Unbounce’s built-in A/B testing feature lets you actually see which of your designs work best with your target audience and optimize accordingly. Analytics are included so you can see the overall statistics for each page you create, including the results from the A/B test so you can know when to stop the testing. A variety of over 125 fully customizable landing page templates are available for you to view (no sign up needed), plus you can see what other visitors and users have upvoted, sort them out by industry, and/or purpose. You can get this tool for a free 30 day trial to check out its features, or buy different plans (Essential, Premium or Enterprise) at different prices starting from $79 monthly, based on your business type and needs. Unbounce can be integrated with WordPress, MailChimp and Google Analytics. Just as its name suggests, this landing page software is a drag and drop, easy to use tool for online businesses. Whether you know how to design or not, or your business is a startup or SME, you can create a killer landing page with Lander as you don’t need CSS or HTML knowledge to use it. Besides its fully customizable landing page templates designed for conversions, Lander’s visual editor makes it easy to design and customize templates by dragging and dropping elements where you want them to be placed, and create high converting, beautiful landing pages in no time. Other salient features include A/B testing tool with which you can test up to 3 different versions of your landing page, the copy, images, calls to action, colors, and other elements, plus make changes in real time for quick results. It has a Dynamic Text Replacement feature that lets you match your PPC ad keywords with your PPC ad’s landing page and save time and money on your PPC campaigns. Lander’s landing pages also integrate with your Facebook page by creating your own tabs on Facebook without any coding or app knowledge. Follow 4 simple steps to integrate your Facebook tab, have it published live and go viral ASAP! Other features include auto-fill forms, email integration, analytics, mobile-ready landing pages, confirmation pages, welcome emails, conversion charts, a countdown, Google Fonts and Maps, as well as integration with PayPal so your online shoppers can pay and checkout from your page. This landing page software gives you more than 60 choices of conversion-optimized landing page templates to build yours from. Its features include a page editor from which you can custom design with your own images, fonts, videos, and so much more. Other features include automated email responder, popup on exit, built-in thank you page, advanced analytics with data from conversion metrics, social and demographic data. This tool also comes at a cost with three different plans: Starter, Premium and Business, ranging from as low as $39 monthly. This is a thin bar that stretches on the top part of your website, and is useful for collecting emails and helping with lead conversions in email marketing. Simply link your landing page together with a strong call to action and get traffic streaming in to your page effortlessly, and unobtrusively to your web content. You can also send out display messages such as discounts to your target audience or web visitors. 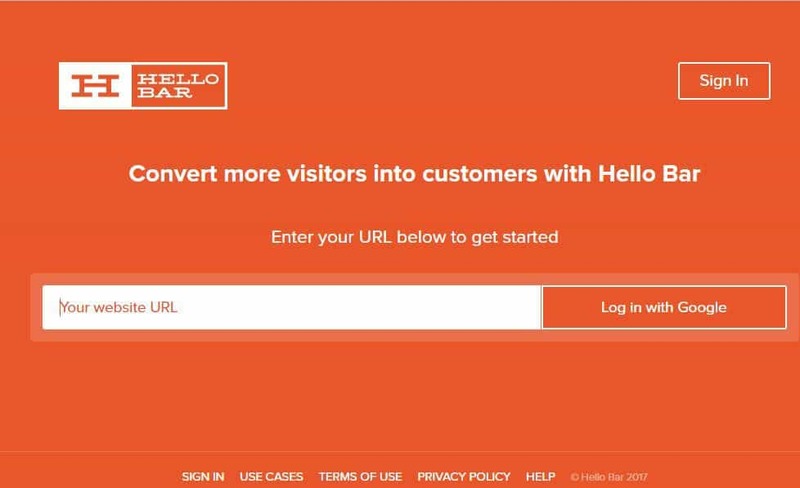 It is available for free after creating an account with your domain name on the HelloBar homepage, then choose the type of HelloBar you want. This landing page software is mainly used for creating ‘coming soon’ landing pages such as those on new sites or sites undergoing upgrades, but can also be used for businesses trying to gauge product interest, hence the name Launchrock. With this tool, all you need to do is pick out a theme you like, edit the message copy, and voila! Check out Lauchrock’s official webpage. This is another popular landing page software tool. Instapage, unlike other landing page software tools, comes with a cheaper basic plan of about $29 monthly, but a limited free plan (not free trial). Its pages are responsive, with drag and drop builder so you can easily add or remove or reposition elements within your page. Other features include A/B testing, simplified visual editor, and integration with WordPress, which you can use to sync the landing page from Instapage to your website. Check out Instapage’s official webpage. 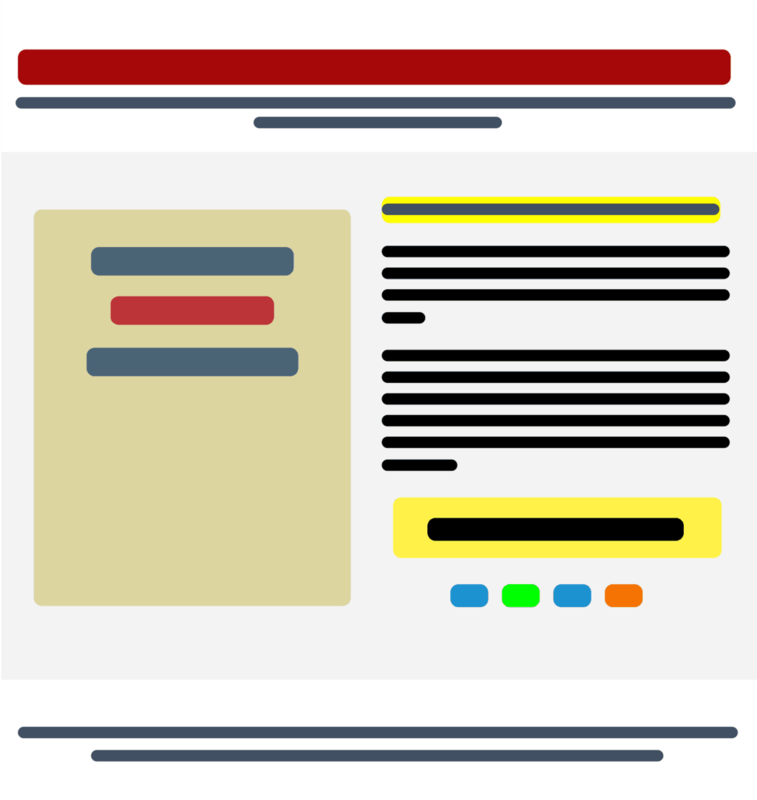 If you want to design landing pages from scratch or use an existing template, PageWiz is another landing page software tool you can opt for. Its features include fully conversion-optimized and responsive templates, survey feedback, mapping to your domain, A/B testing (automated), real time analytics, and data exporting. With this tool, you get a 30-day free trial, after which you can opt to pay monthly subscription on the plan of your choice from as little as $29 for Basic plan, $49 for Standard plan, $99 for Plus and $199 for Pro plan. 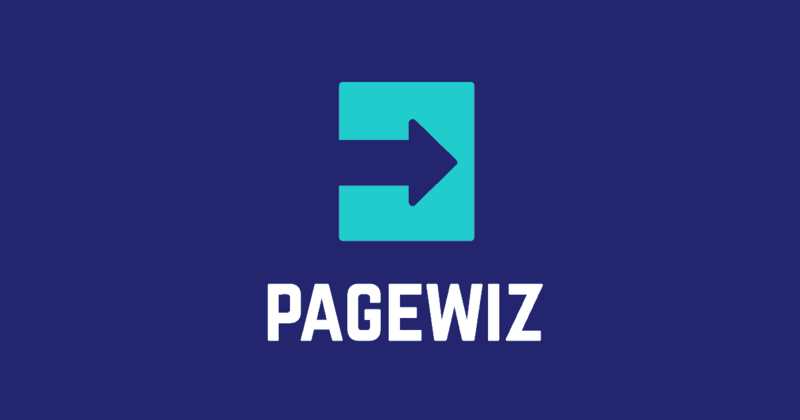 PageWiz offers discounts of up to 7.5% if you opt in for 6 months, and 15% for 12 months option. This landing page software is touted as one of the best for split testing. Its features include a content builder with editing options (image, text etc. ), conversion performance analytics, plus results on split A/B testing. You can also start with Optimizely’s free plan to learn how it works, and later go with a paid plan suitable for you. If you prefer to use contests as a landing page, compared to forms and other designs, this landing page software is the best to use. It features specialized landing page templates which you can create social media contests and also gives you a hub on which to host your contest on. Besides engagement and increased attention, you can get lead generation information such as names, contact and email addresses to help you move leads further into your sales funnel. You can also promote your contest across different platforms and channels by sharing one link, including Pinterest and YouTube. Other features include analytics, and integration with other software, plus you can start out with ShortStack’s free plan before you subscribe. This landing page software is definitely about generating leads as its name suggests. 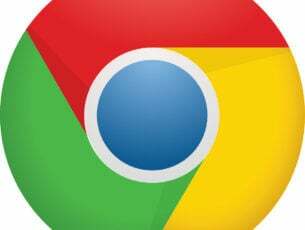 It is popular with most marketers online, and comes with unique features unlike some of the tools mentioned above. These features include templates (priced) which can be sorted by conversion rate (though based on past trials), analytics, visual editor with a simple and user friendly content builder, split A/B testing, Leadboxes that pop up when a visitor clicks on a link within your blog content, and so much more. It is pricey, but totally unique, and stands out among the rest. This landing page software comes with features that let you get lead generation results when you need them. With an intuitive drag and drop visual editor, over 100 customized and ready to use templates, you can create high converting, responsive landing pages in minutes. 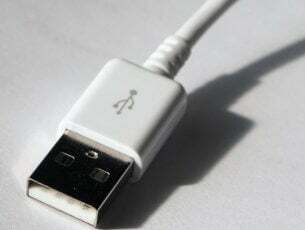 It also comes complete with more than 1000 free iStock images for your use which you can edit with its built-in image editor for a perfect finish. You also get to switch between mobile or desktop view workspace so you can optimize your landing pages for more conversions as you get to see how your visitors actually view the pages. You don’t need technical skills like coding or design to use this landing page software. It also comes with A/B testing, analytics, built-in web forms, flexible publishing options to your domain of choice, and it integrates with your favorite platforms for better performance. Check out GetResponse’s official webpage. This landing page software comes as a plugin for WordPress so you can create opt in or sales pages for lead generation and high conversion rates. It has a simple drag and drop visual editor in WordPress’s dashboard, with elements you can use on over 100 customizable design templates. Other features include integration with email marketing, and ability to create matching thank you and email confirmation messages with similar look and feel of your landing pages. You can get this software at a one-time fee from $67, $97 and $147 for different license packs, or be a Thrive member for $19 monthly for unlimited updates and support. Templates: check out the templates available, their responsiveness, look and feel, call-to-actions, layout and other design features. Check that the landing page software offers responsive designs you can use and/or customize with few tweaks here and there. Landing page capping: does the landing page software give you more in terms of the number of landing pages you can build or does it have a cap on it? Analytics: this is how you measure the impact of your landing pages so you need a software that has this feature otherwise you may never know the real time results of your landing pages. Integration capabilities: does the tool integrate seamlessly with other tools such as WordPress, Facebook, Email, AdWords, Google Analytics, and others? Additional media and dynamic content: check if the tool allows you to use different media such as videos, which are a great way of gaining visitor attention, and creating interactive landing pages. If you can add contests, countdowns, payment options and other content, even better. Automation: a good landing page software should ease the conversion process down the sales funnel by moving visitors from the page to automation, through linking forms to existing lists in a short time. Branding: the tool should allow you to add your own brand’s features for easier identification, and matching the look and feel of your business. Have you found the landing page software you want to start using today? Let us know your favorite, and why, in the comments section below.